Happy 2012 everybody! Hope this is a great year for all! 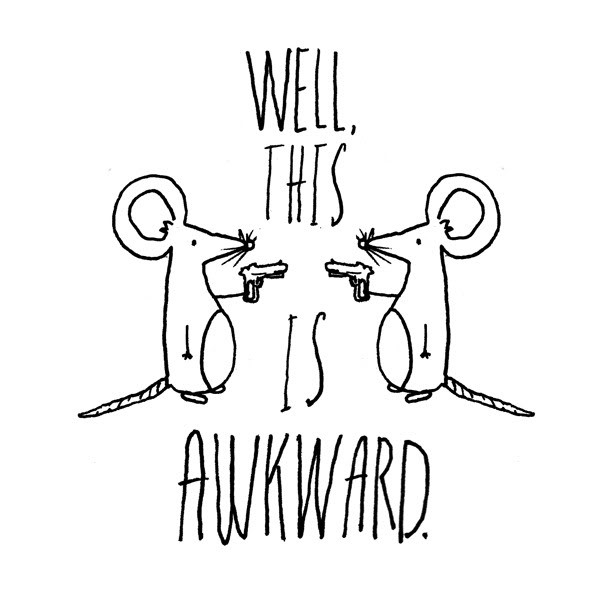 We’re getting back into the swing of things, and we’ll have a fresh new story for you on Friday! Hi readers! 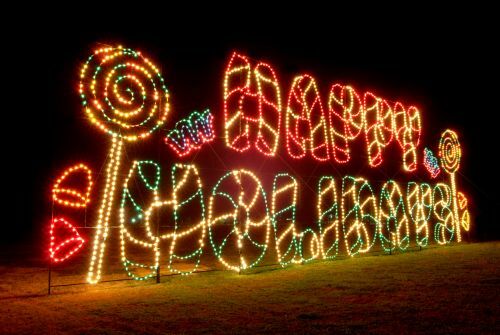 Hope you have a great holiday! We’ll be back in January with fresh new stories for you! 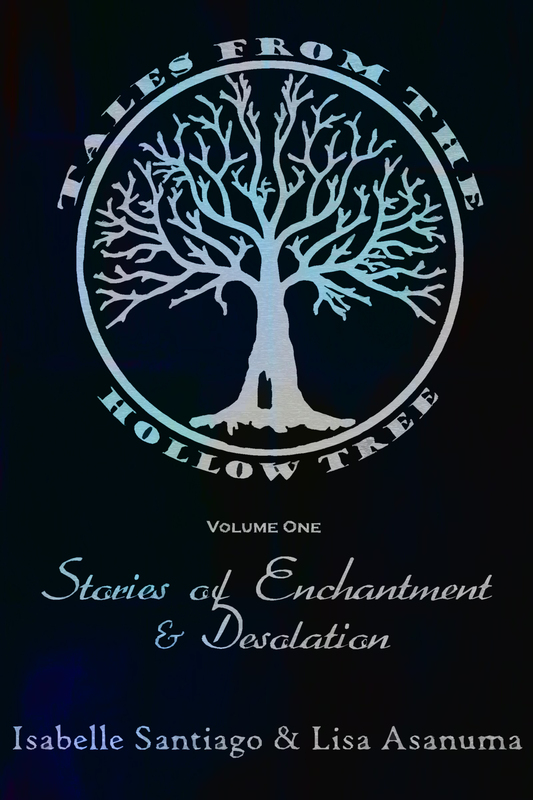 Introducing Tales From the Hollow Tree: Volume One! Hello lovely readers! We here at Tales From the Hollow Tree don’t have a new story for you today, but that’s only because we have a big surprise that we’re very excited about—we hope you’ll like it too! Isabelle and I have loved this project so much that we wanted to see if we couldn’t package them up nicely for readers to have to read at their own leisure, so soon we will be releasing an ebook of ten collected stories from Tales From the Hollow Tree—eight you’ve read before and two that are all new and will only be available in this book! Stories of Enchantment and Desolation is just that—a collection of tales where the line between alluring and devastating is blurred or crossed altogether. These books will be published in a beautifully formatted .pdf and will be available through various sources by the end of November for 99¢. We’re so excited! Isn’t our cover lovely, by the way? My awesome husband designed our new logo, and as you can see, we’ve got a new banner to match! What do you think of it?